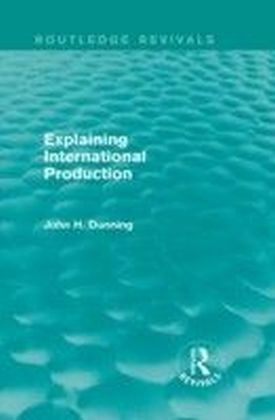 John Dunning's general theory of international production, first propounded in the late 1970's, has generated considerable debate. 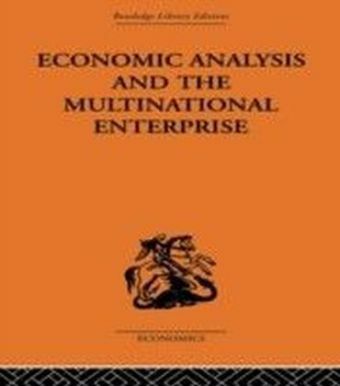 This work thoughtfully reassesses the paradigm, and extends the analysis to embrace issues of theoretical and empirical importance. 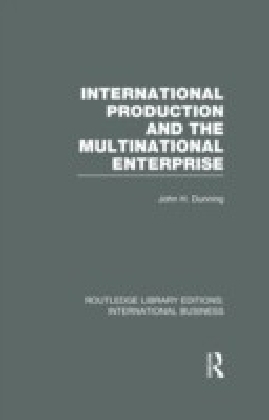 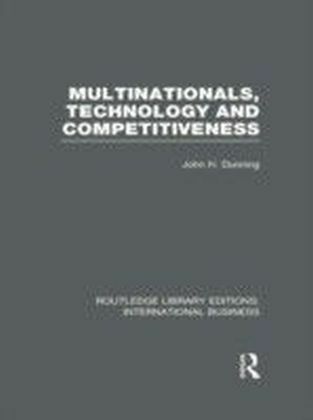 In a collection of essays, the changing characteristics of international production are examined, and an interdisciplinary approach suggested for understanding the multinational enterprise in the world economy. This book, first published in 1988, will be of value not only to economists and international business analysts, but to scholars in other fields, notably organizational, marketing and management specialists.